Simply put, our products allow you to get wet while the area around your stoma stays dry! The New DryPro Waterproof Ostomy Cover is now available in the United Kingdom and is a great new addition to our range of waterproof cast covers. 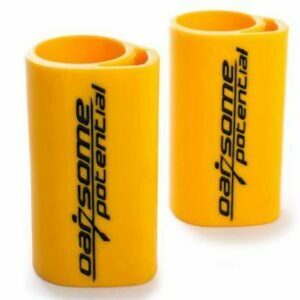 If you have had stoma surgery, be it colostomy, ileostomy or urostomy, you will understand the benefits of being able to shower and bathe while your ostomy appliance remains in place but you will also be frustrated that the ostomy appliance doesn’t dry out all that well afterwards. 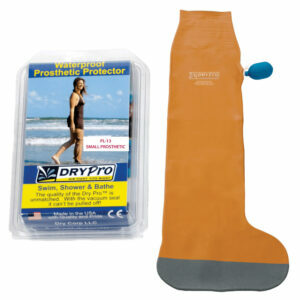 With DryPro your ostomy appliance doesn’t get wet at all. 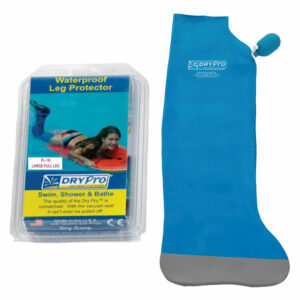 Thanks to the unique vacuum seal you can even enjoy a relaxing swim while your pouch remains 100% dry. 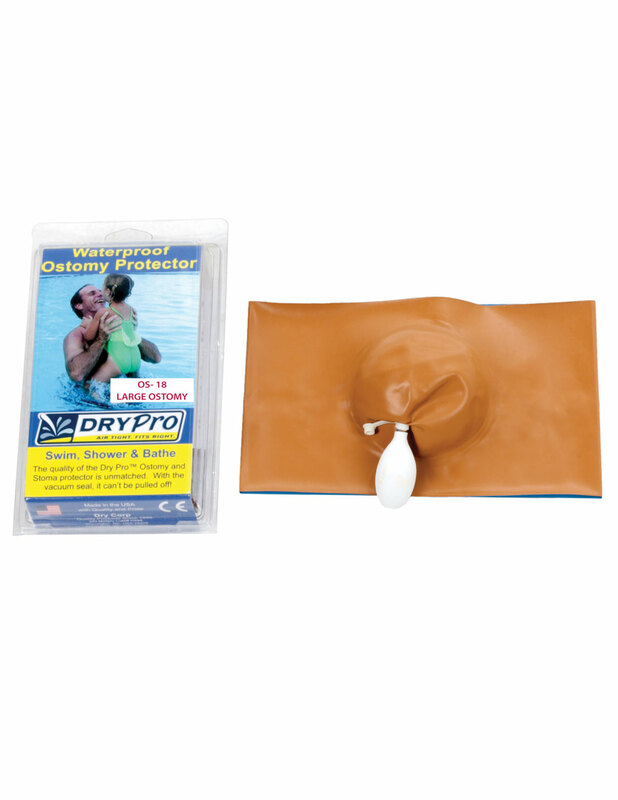 Simply slip your DryPro on, remove the air from between the DryPro and the skin with a few squeezes of the detachable pump and your ostomy appliance is now protected by a 100% watertight vacuum seal, allowing you the freedom to enjoy a relaxing bath, a refreshing shower or your regular swim without the hassle of drying your ostomy appliance afterwards.